Phishing Scams at Boise State – Don’t Take the Bait! Boise State University has received several reports of phishing emails and social engineering attacks in recent weeks, and several of these phishing campaigns are emails appearing to come from Interim President Martin Schimpf. 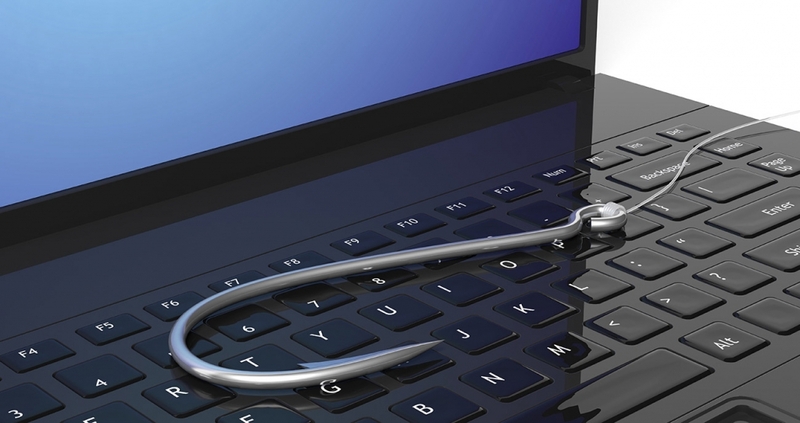 Phishing or social engineering emails are used to engage and trick the recipient into disclosing secret or sensitive information such as passwords, Social Security numbers, or usernames. If you receive a message asking for your Boise State username, password or other secure information, do not reply, do not click any links, and do not provide any personal information. If you receive a phishing email from what appears to be a Boise State University email address, please report it to the Help Desk at (208) 426-4357 or helpdesk@boisestate.edu. As a reminder, the university will never ask for your Boise State password, username, or personal information in an email. For more tips on phishing, visit our Cybersecurity website.